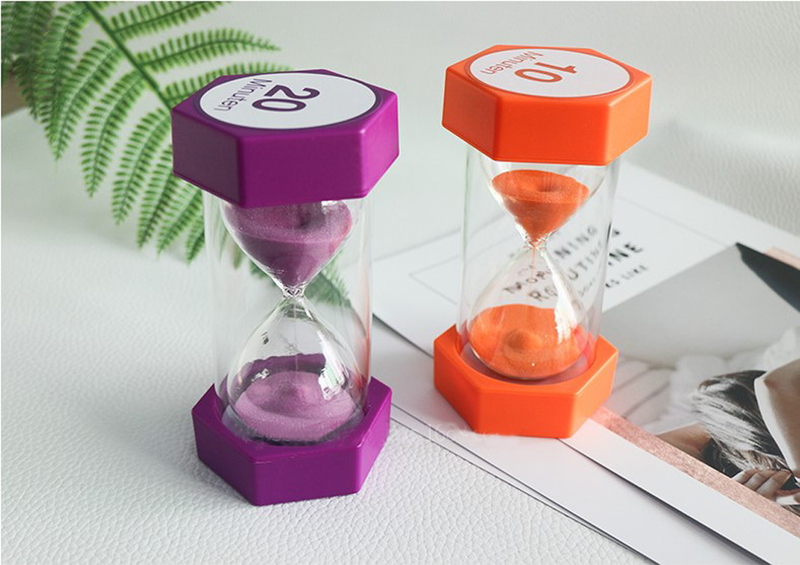 Hourglass is made of ABS, glass and quartz sand. Great item for gift and promotion. Custom logo can imprinted. Product Colors: Blue, Red, Pink. Package: 1 pcs/box, 100 pcs/ctn, 44 lbs/ctn.